Banksia, is now 65 percent sold just weeks after its retail launch, achieving sales totalling $80 million. 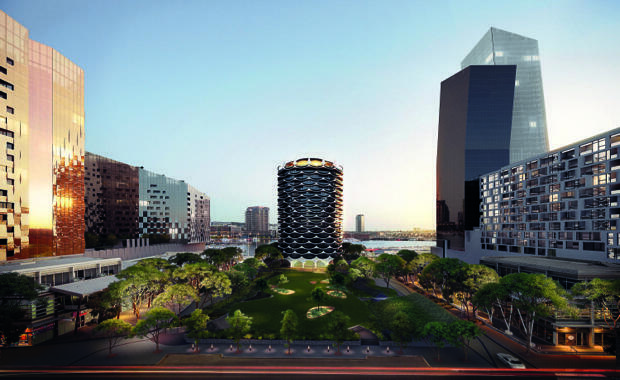 Located on the edge of Victoria Harbour and nestled within its own native park, Banksia will comprise of 108 apartments across 18 levels, including one to three bedroom luxury residences, sky homes and penthouses. Banksia is part of the $140 million NewQuay project developed by MAB Corporation. The sole two penthouses were amongst the first to be snapped up, selling for around $5 million, while nearly half of the sky homes have sold close to $3 million. The one and two bedroom apartments have also been popular, selling between $505,000 and $1,270,000.